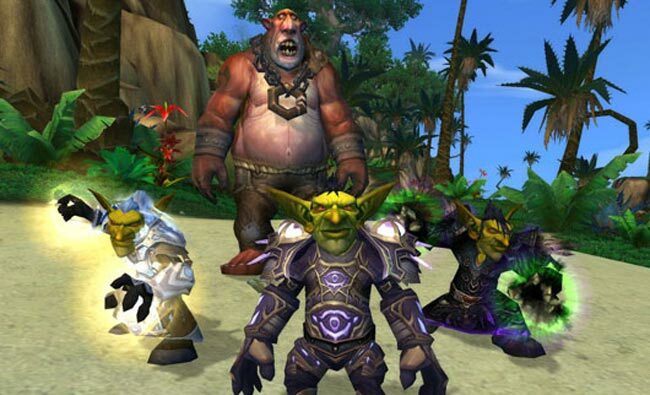 Gold sellers who trade World of Warcraft game gold for cash through their Paypal accounts have now been issued a notice from PayPal demanding they stop their WoW gold trading activities. The notices come after Blizzard has successfully petitioned Paypal to issue notices to all the major dealers in WoW gold selling. Warning them that if they didn’t stop selling the games virtual currency for non-virtual currency, their PayPal accounts would be irreversibly suspended. Blizzard is arguing that these accounts represent an intellectual property violation, and PayPal seems to be listening even after lawsuits in this area have been hard to prove for either side. You were reported to PayPal as an Intellectual Properties violation by Blizzard Entertainment Inc. for the sale of World of Warcraft Merchandise. If you feel your sales do not infringe upon the intellectual property rights of the Reporting Party, please complette the attached Objection to Infringement Report by January 21, 2011. The completed form should be faxed to the attention of the Acceptable Use Policy Department at [number removed] or emailed to [email removed]. Should you choose not to object to the report, you will be required to remove all World of Warcraft Merchandise from the website [url removed] in order to comply with the Acceptable Use Policy.